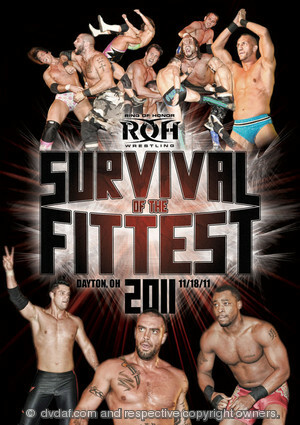 Survival of the Fittest comes to Dayton, with matches featuring Jay & Mark Briscoe, Michael Elgin, Eddie Edwards, Roderick Strong, Kenny King, and more! 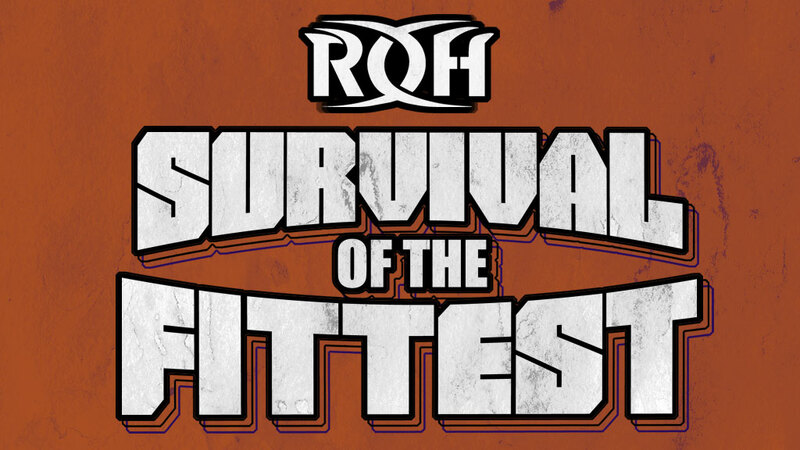 Survival of the Fittest returns, with tournament matches featuring Samoa Joe, Jay Lethal, Colt Cabana, James Gibson, Christopher Daniels, Sal Rinauro, and more! One of ROH’s most popular annual events returns with Roderick Strong, Eddie Edwards, Kyle O’Reilly, the Briscoes, Kenny King, and more, plus a Champions Challenge tag team match! Alternate Reality by Vin Tastic â€“ A Social Darwin Driver for the 1, 2, 3?